No matter who you are, at some point in your life, you probably have owned a Nintendo product. I mean, who haven’t played Mario or Pokemon in their entire life. However, as technology moved into a smaller state, so as video games, but not for Nintendo. The company has been putting an embargo on itself from making any games for the big mobile platforms. Well, today, Nintendo announces that they are lifting their embargo, partnering up with DeNA, the company will start to develop games for smartphones and tablets. 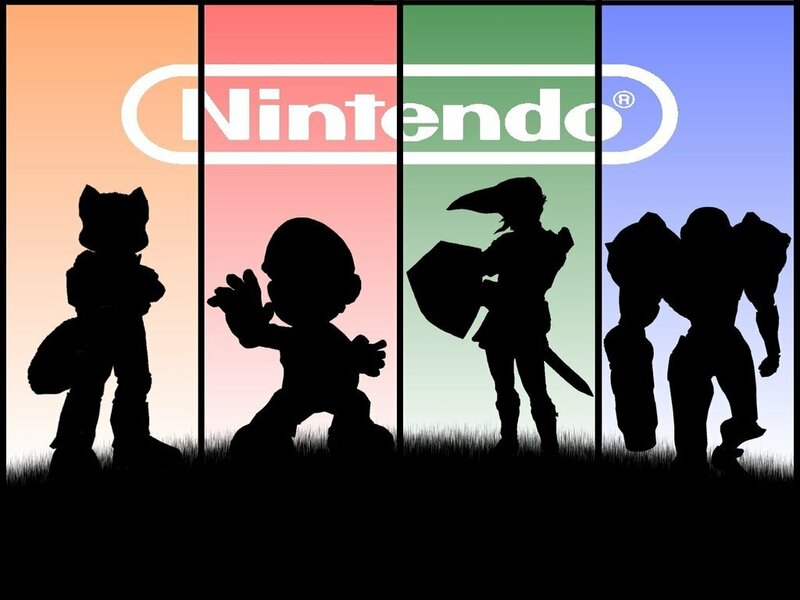 For awhile now, console is Nintendo’s priority, as the company refused to license its games and/or characters to anyone. But the partnership with Dana, a “cross-shareholding” alliance with two more companies is ready for “multi-device membership service for the global market.” The plan for these games are to be released in the fall. So, what games or characters are you expecting to see in the fall? Next Microsoft releasing ROM to run Windows 10 on Android hardware.